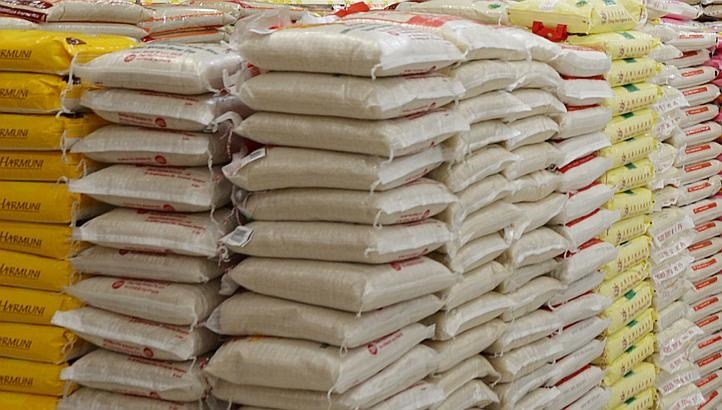 Nigeria has been able to cut down on the importation of rice from Thailand from 644,000 metric tonnes two years ago to a little over 20,000MT currently. As the saying goes, if you cannot beat them, join them. That is what Thailand has decided to do, after Nigeria's government policy on rice production forced Thai rice out of the dinner table. After lamenting that President Buhari’s government had destroyed its rice mills, the country is now planning to establish a rice mill in Nigeria. He said the Federation Government had won its fight against rice importation, particularly from Thailand, as Nigeria had reduced its importation of rice by over 90%.